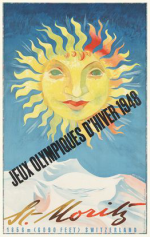 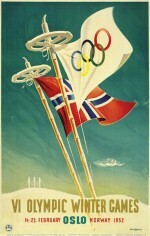 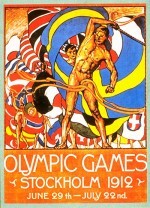 The first official Olympic posters made their debut in 1912 at the Stockholm Games, but posters were an integral part of the promotions for the Olympics from the very beginning. 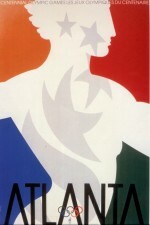 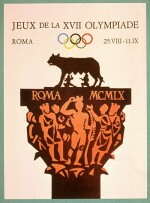 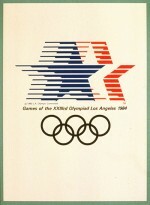 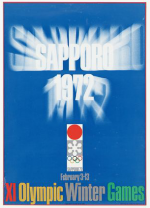 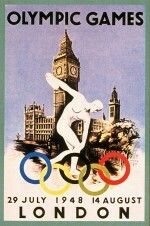 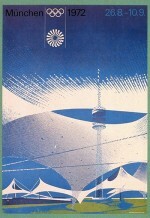 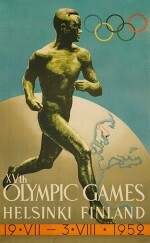 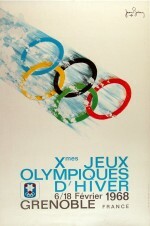 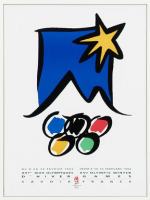 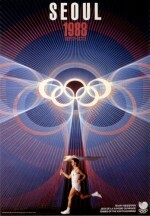 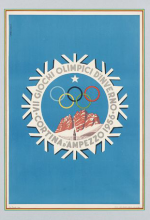 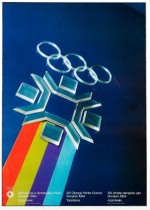 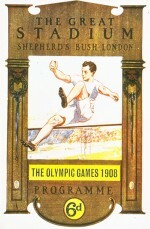 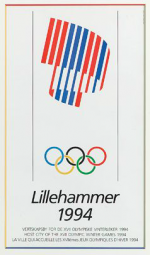 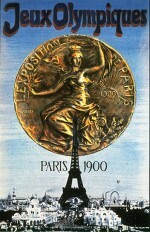 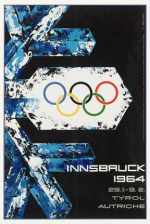 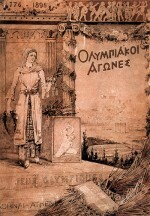 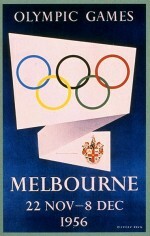 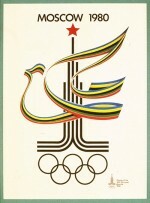 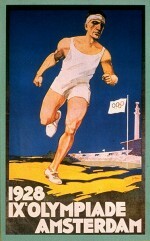 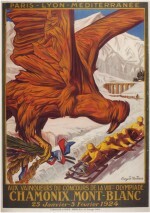 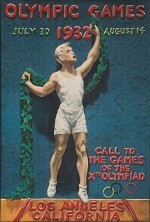 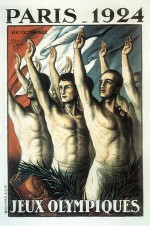 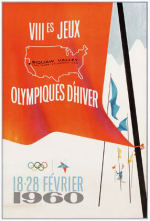 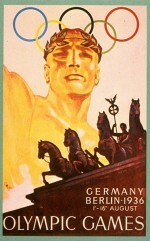 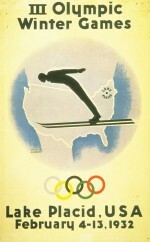 As the years progressed, posters produced for Olympics increased in variety and number. 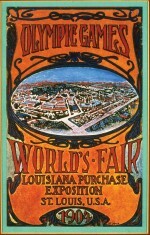 In addition to the official posters many other posters were produced by sponsors and independent producers. 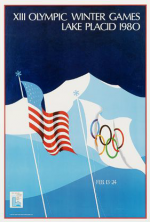 As with any collectible, condition is very important to a poster’s value, but especially with paper collectibles any creases, stains, folds, soft corners, or fading colors can seriously destroy the value of a poster. 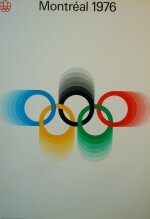 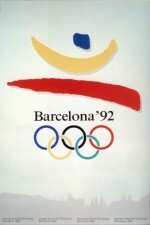 If you have an Olympic poster please follow the links below to locate it. 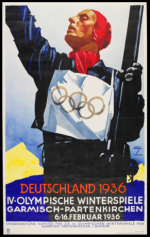 I am very interested in collecting Olympic posters to add to my collection and I make aggressive offers to secure items I do not own. 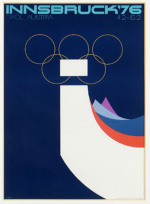 In general, I have listed the most collectible posters, but if you have one not shown send a picture to my email and I’ll be happy to help you figure out the value. 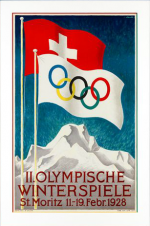 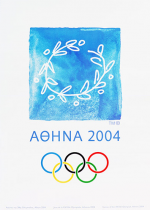 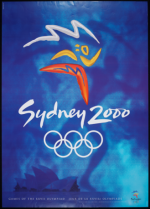 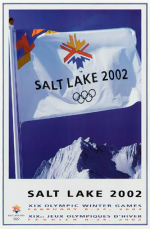 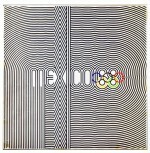 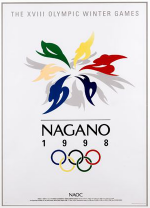 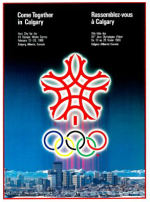 Note: In this gallery I have shown just one poster from each Olympics, but for many years each Olympics may produce anywhere from 50 t0 250 different designs. 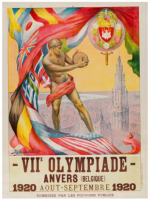 Individually, posters are generally not of enormous value, but large collections with entire series of prints can increase the value greatly. 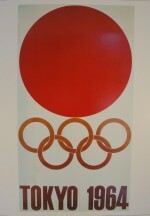 If you have a poster that you don’t see feel free to send me an email or call me and I can help you.